Cover fillets with mixed ingredients. Bake at 350 degrees for 20 to 25 minutes or until fish flakes. 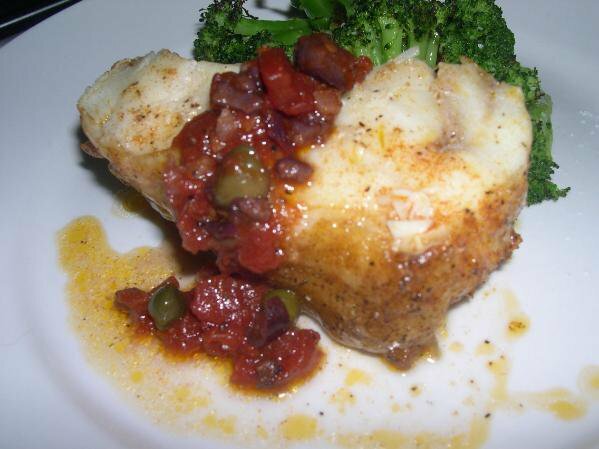 This entry was posted in By Course, Fish, Fish, Recipes, Second Course and tagged Fish, food, Hut, Recipes, sauce, Tomato, traditional maltese recipes. Bookmark the permalink.